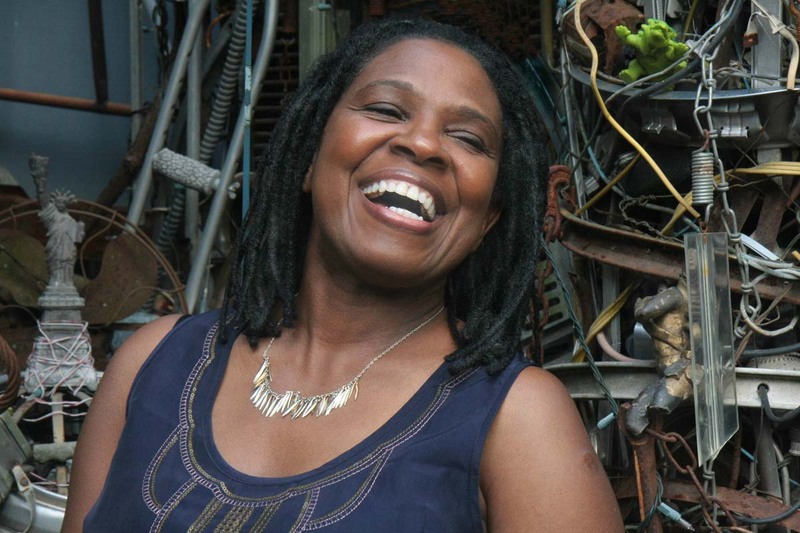 Those who have followed Ruthie Foster’s eclectic musical history know that she can burn down any stage with her combustible blend of soul, blues, rock, folk, and gospel. If you do, word gets around. And one day, you find yourself duetting with Bonnie Raitt, or standing onstage with the Allman Brothers at New York’s Beacon Theater and trading verses with Susan Tedeschi. You might even wind up getting nominated for a Best Blues Album Grammy — three times in a row. And those nominations would be in addition to your seven Blues Music Awards, three Austin Music Awards, the Grand Prix du Disque award from the Académie Charles-Cros in France, and a Living Blues Critics’ Award for Female Blues Artist of the Year. It’s not only Ruthie’s music that endears her fans to her; she has been recognized by United States Artists as an “inspiring” American artist, and, in early 2018, was awarded a grant as a ‘2018 Fellow’ in recognition of that title.